The NFL is getting ready to go back to London. The league announced three more games as part of the NFL International Series for the 2015 season. The Miami Dolphins, Jacksonville Jaguars and Kansas City Chiefs will play “host” for the three games. On October 4, 2015, the Dolphins will host the New York Jets as the first London game ever on the Jets schedule. The Jaguars will host the Buffalo Bills on October 25 and the Chiefs will host the Detroit Lions on November 1. At least one team from each of these games was a participant in a 2014 London game. Miami defeated the Oakland Raiders in Week 4, the Lions defeated the Atlanta Falcons in Week 8 and the Jaguars will host the Dallas Cowboys in Week 10. The game between the Dolphins and Jets will be the first divisional game in London since the NFL started the International Series in 2007. 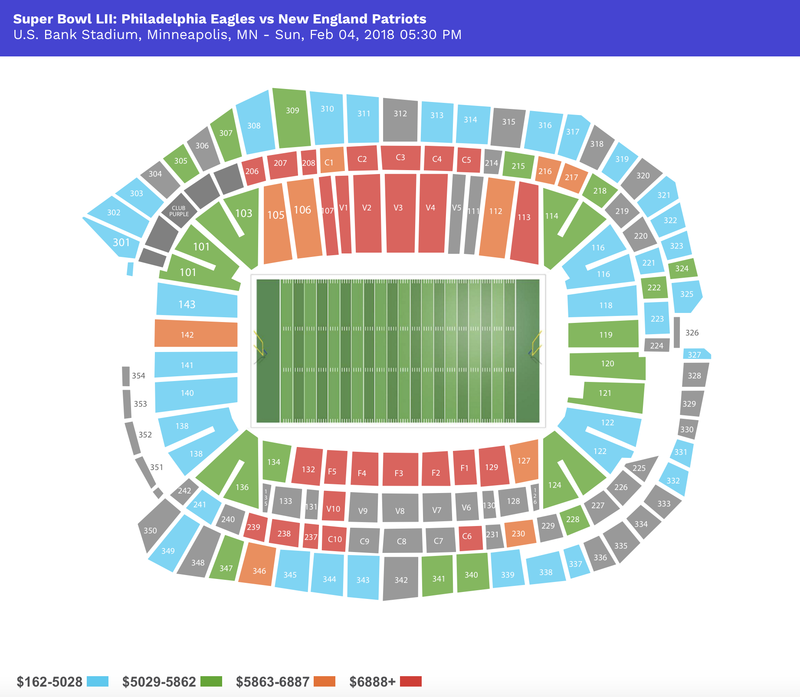 For the 2014 season, the secondary market average price of Dolphins vs Jets tickets in Miami is $174.37, which is actually 12.3% above Miami’s season average. However, the price is 12.7% below the average price for games at Sun Life Stadium since 2010. Every game in London since 2007 has been a sellout, so there will be no shortage of ticket demand regardless of the teams. Over the past few years, the NFL has pushed to expand the amount of games played at Wembley Stadium. As a result, NFL owners recently voted for a rule that will make whichever team is selected to host a future Super Bowl also have to host a game in London within the following five regular seasons. No other games on the 2015 NFL schedule were announced.